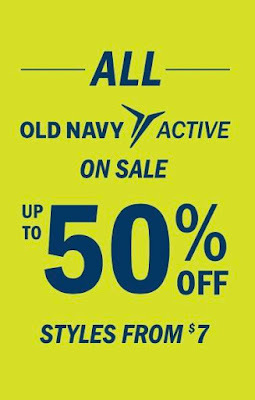 Styling On A Budget: Sale on All Active Wear at Old Navy! We're only 5 days into 2018 and the post-holiday sales are in full swing! 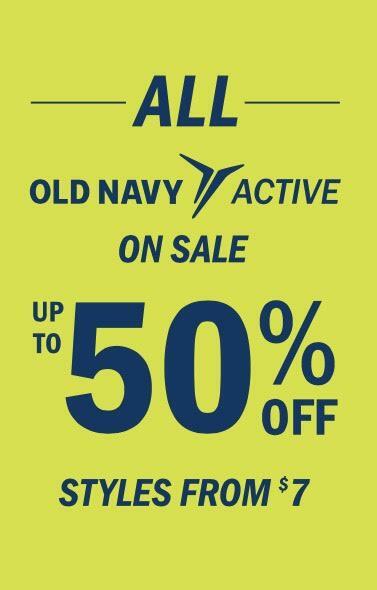 If you made a New Years resolution to tone up that body and get right for the spring/summer, then head over to Old Navy. Right now they have a major sale and discounts of up to 50% off on all active wear. It's definitely the best time to stock up on sports bras, tank tops, leggings, accessories, and more! Shop online or in stores for these amazing deals.